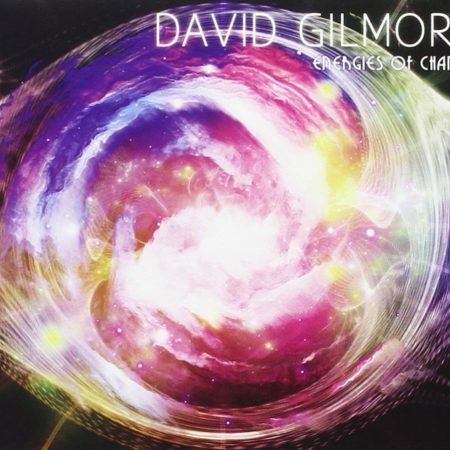 Guitarist/Composer David Gilmore to release new recording “Energies of Change” on November 3rd, 2015. All-star lineup includes Marcus Strickland, Luis Perdomo, Ben Williams, Antonio Sanchez, and Kofo Wanda. 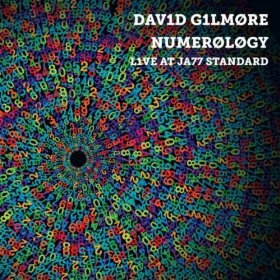 David Gilmore often chooses the titles of his albums before he’s even recorded a note, and Energies of Change, the guitarist, composer and bandleader’s new release (Evolutionary Music, October 27, 2015), is no exception. Yet one listen is all it takes to realize that Gilmore must have been channeling a very special energy indeed when that title came to him—it’s the perfect fit!